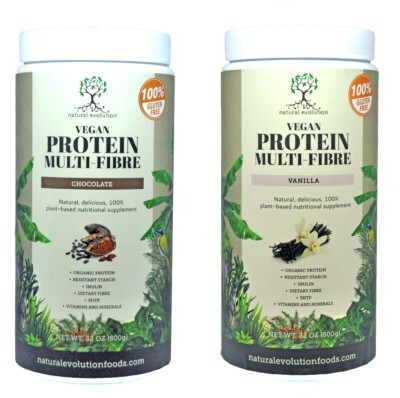 At Natural Evolution, we admire the nourishment of bananas and have grasped their wholesomeness with both hands to produce a range of healthy eating products made from Australia’s finest bunch. 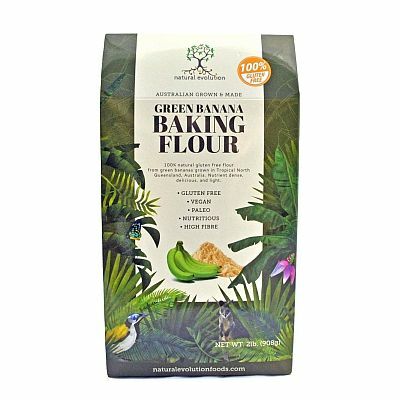 We’re all about creating the highest quality banana flour products that are perfect for making cakes, sauces, snacks, drinks and more, with all the benefits the natural food has to offer. We’re passionate about quality and are pleased to use only the finest green bananas from Natural Evolution’s very own farmland down under. Bio-dynamically, ethically grown and sustainably produced – that’s our bunch all over. 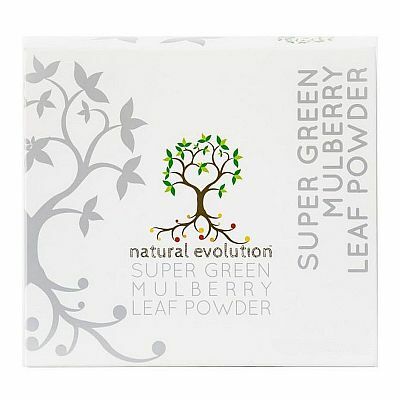 What’s more we make sure everything is wholly gluten free, vegan, low GI, free from preservatives and an all-round natural alternative for your kitchen. 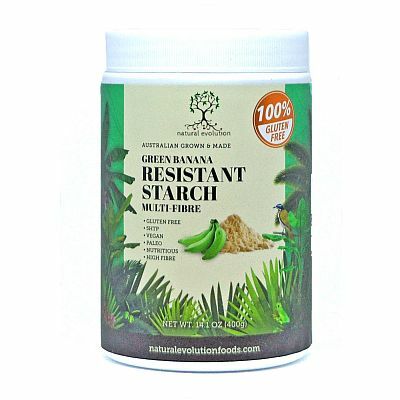 Green Banana Resistant Starch Flour Subscription. Our chief product is Green Banana Resistant Starch – a healthy addition to kitchen cupboards that’s naturally packed full of prebiotics for a healthier gut. 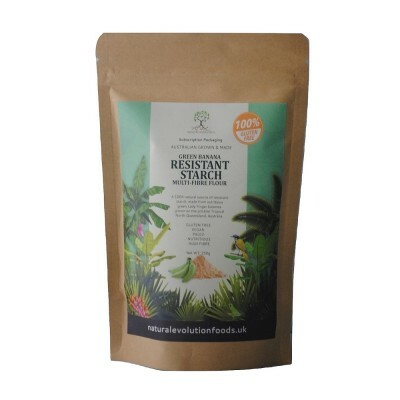 Our resistant starch is made wholly from green bananas and can help improve wellbeing. 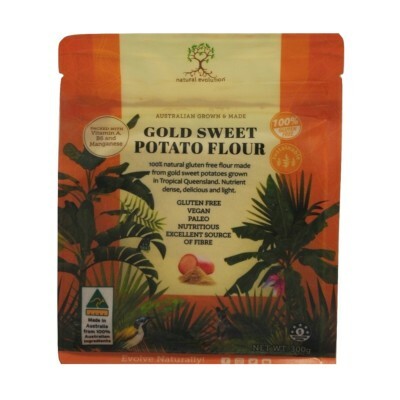 Natural Evolution Gluten Free Banana Flour is another innovative creation made from glorious Australian green bananas, designed for cooks and bakers looking for a healthy and nutritious alternative to wheat flours. That’s just the beginning … we’re bringing a range of natural banana products to Europe with your health in mind. As well as our great range of cooking products we’ve got smoothie mixes and probiotic powders to boost your daily health routine, banana style… and there’s still more to come! Look out for the arrival of Natural Evolution cosmetics and skincare – yes, they benefit from goodness derived from our special bananas too! The benefits of ingesting banana in these forms are abundant – they have been said to help create a healthier gut terrain, lower cholesterol and even assist in the prevention of a variety of common ailments.